There are leather motorcycle jackets, and then there are leather sport riding jackets. 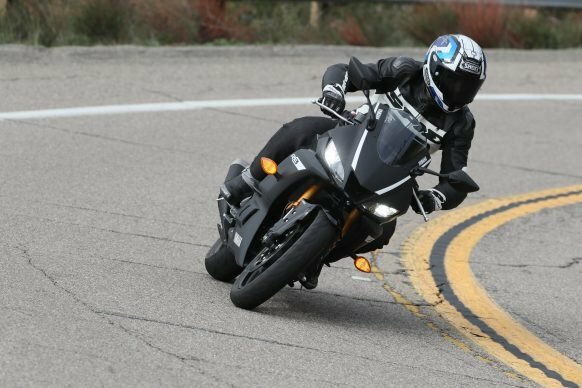 Leather jackets designed for sport riding are typically going to fit more snug in order to better keep their armor in place and allow for a more aerodynamic profile overall. Depending on the level of sport jacket you’re considering, it may also include more abrasion resistant materials like leather with special treatments or plastic impact sliders. The Spidi Carbo Rider is an excellent example of an aggressive sport jacket that can be worn for daily use. The Spidi Carbo Rider jacket is constructed of 1.1 to 1.3 mm thick cowhide sourced from tanneries in the Chiampo Valley of Italy, a region which has been tanning leather since the 15th century. The leather is soft and supple and has felt that way since I received the jacket, requiring zero break-in. The overall fit of the jacket is snug. Considering other sport jackets on the market, the size 50 Spidi Carbo Rider fits like a tight 48 in other brands I’ve tried. Thankfully, the Carbo Rider comes with plenty of stretch by way of leather accordion stretch panels across the shoulder blades and abrasion-resistant stretch nylon panels up the inside of the arms to the chest. These panels allow the rider to easily move around on the bike while maintaining a snug sport fit. Think of it as the top half of a race suit. Spidi’s back protector integration is one of my least favorites. I’m not a fan of the protector only being held in by Velcro, as it sticks out of the bottom of the jacket’s “pocket”. I would rather have a fully enclosed pocket to keep the back protector in. This is the same on all Spidi jackets. In addition to the jacket’s pavement-resistant leather, Spidi uses carbon fiber shoulder sliders on the Carbo Rider. Sliders such as these are found on race suits and sport jackets as well as gloves to promote sliding rather than catching and tumbling in the event of a get off. They also provide an extra layer of impact protection. From the inside, the Carbo Rider comes with CE-rated shoulder and elbow protectors. Back protectors are sold separately and available with CE 1 or 2 ratings. The Warrior Evo CE 2 back protector I’ve been using with this jacket contours effortlessly and is hardly noticeable (aside from the bottom end of it getting stuck on my pants or belt constantly). The quilted vest liner makes an already snug jacket even tighter. If you’re planning to layer under the Carbo Rider, I suggest sizing up. The Spidi Carbo Rider is only available in non-perforated. The jacket also comes with a quilted vest liner for cooler days, which is fully removable. 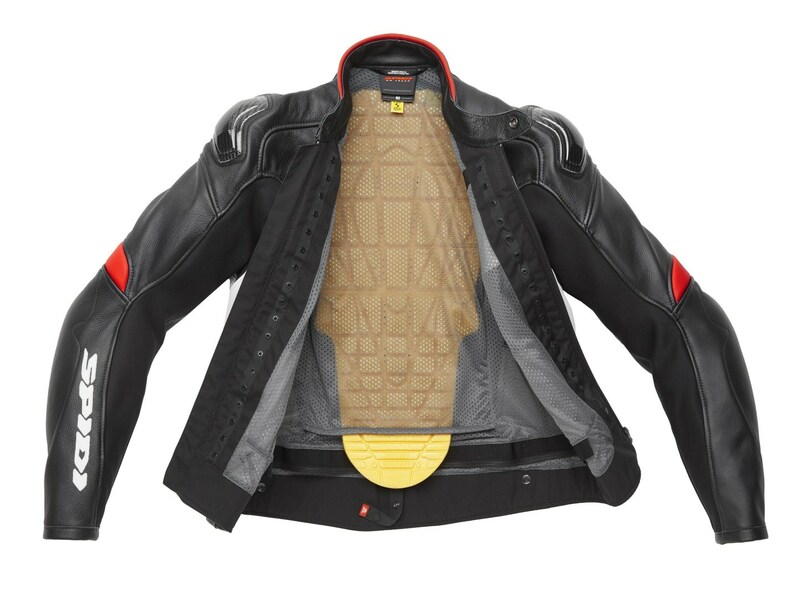 Two vents are located on the upper chest which allow for some airflow, though there are no exhaust vents to route air out of the jacket. I generally run hot and the lack of a perforated version of a jacket for me is usually a deal-breaker, but I like this jacket so much I tend to use it until the mercury rises here in southern California. Inside you have a non-removable mesh liner with a pocket on the left side, as well as a zipper that will allow you to connect the Carbo Rider to a Spidi pant for a fully protective outfit. Should you choose to rock this jacket with riding jeans, there’s a loop with a snap closure to secure the jacket to your belt or jeans to keep it from riding up. 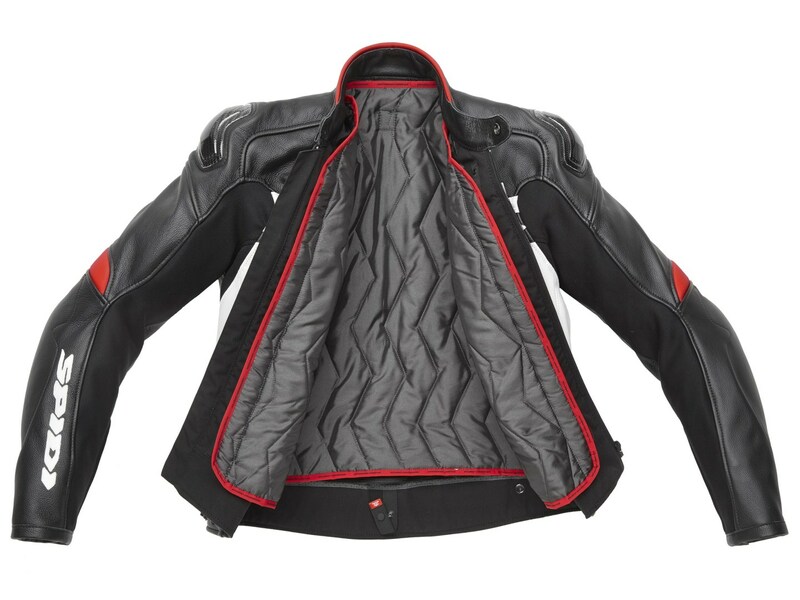 Overall, the Spidi Carbo Rider is an excellent sport jacket. The buttery smooth and soft leather combined with CE-rated armor, external sliders, and styling that isn’t too in-your-face, gives sport riders a protective comfortable option for their everyday ride. 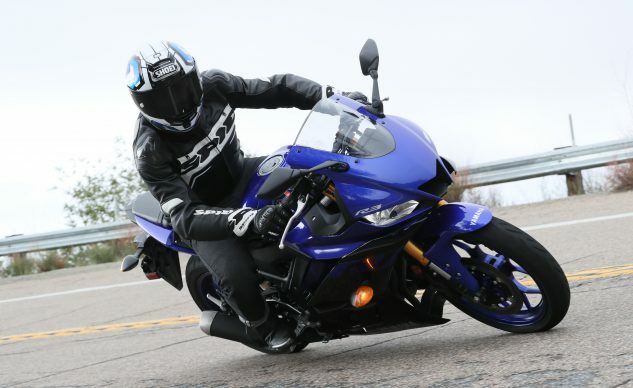 Not to mention you have the option to connect a leather pant and hit the race track. Just another example of Spidi knocking it out of the park in the sport riding scene.